2013 NFL Training Camps Dates and Locations for Rookies and Veterans - Fantasy Football, Fantasy Football Rankings | Mac Bros. The 2013 NFL season will be here soon. 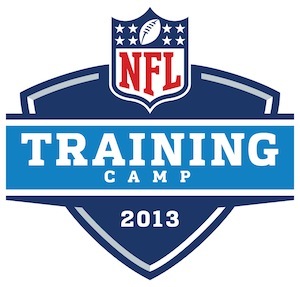 One sure sign is the release of the NFL Training Camp Dates and Locations for all 32 teams. Below is a list of training camp locations and start dates for both rookies and veteran players.